Some people like museums, others architecture, for me it is food. And what better way to get to know a city and its people than through its food. 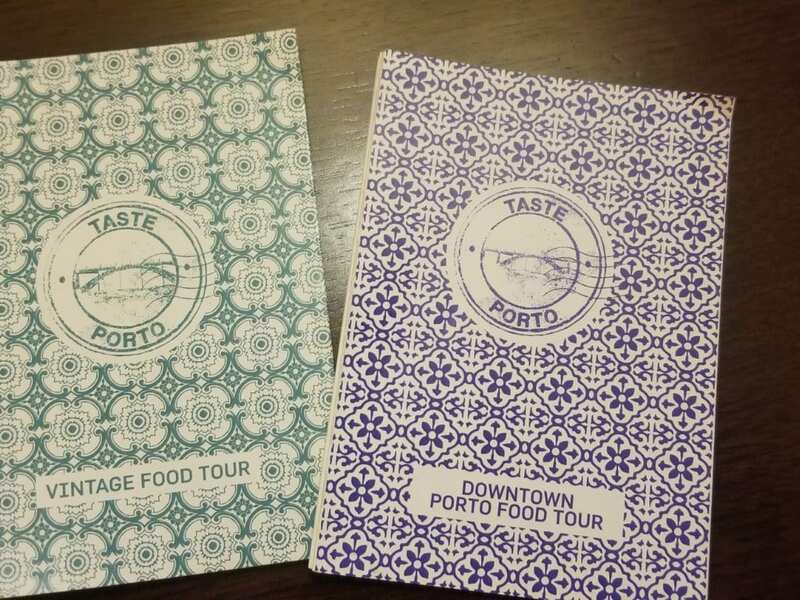 Every time I travel internationally, I take at least one day to do a local food tour. While in Porto, Portugal this past week, that was no exception. But, I loved my tour so much I went on a second one the next day with the same company. And that is why Taste Porto is the Please The Palate pick of the week. Located in the Northwest of Portugal, Porto is the second largest city in Portugal with a population of approximately 214,000 people. Famous for is Port wines, Porto was a forgotten second city of Europe. However, in the past few years, Porto has exploded and is a popular tourist destination.